 Join the award winning Saint Mary’s University Enactus team, alumni, community partners and supporters as they celebrate all that they have accomplished over the academic year! If you would like to provide a donation or become a table sponsor for the 2019 Enactus Gala auction please fill out this form and someone from our gala planning team will contact shortly. I.e. item/service you would like to donate or question you have about the gala.